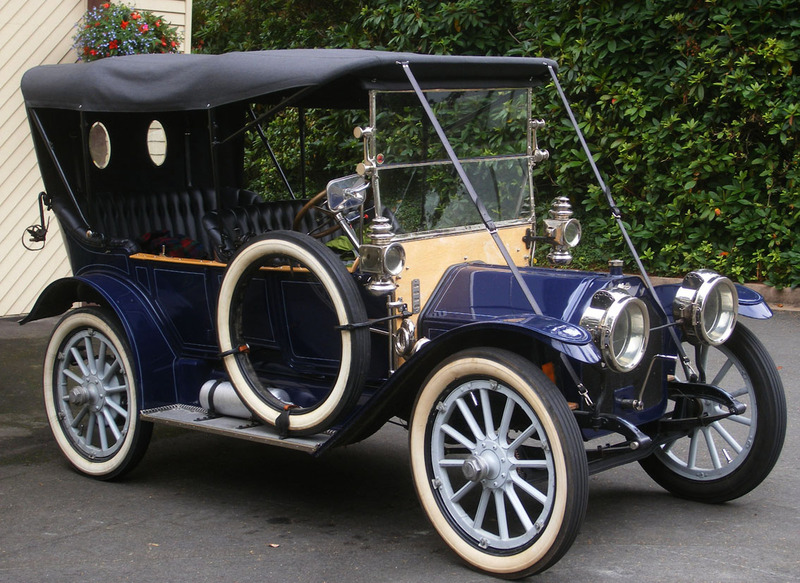 This is a 1910 McLaughlin Model 9 Surrey. 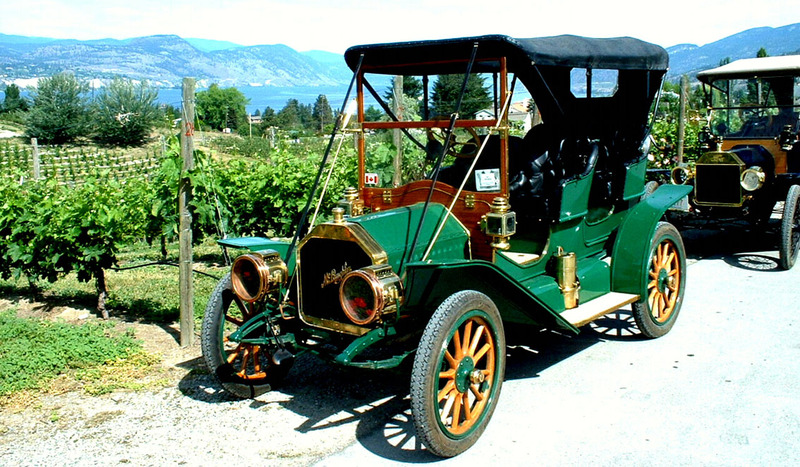 Built in Canada by McLauglin Carriage Company using Buick chassis. The chassis were imported from the Buick factory in Flint, Michigan USA. 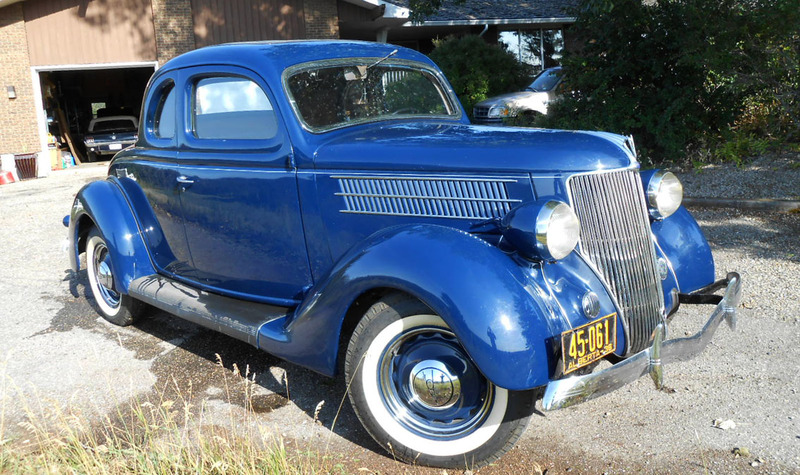 The Mclaughlin family sold their company to GM and it became GM Canada. 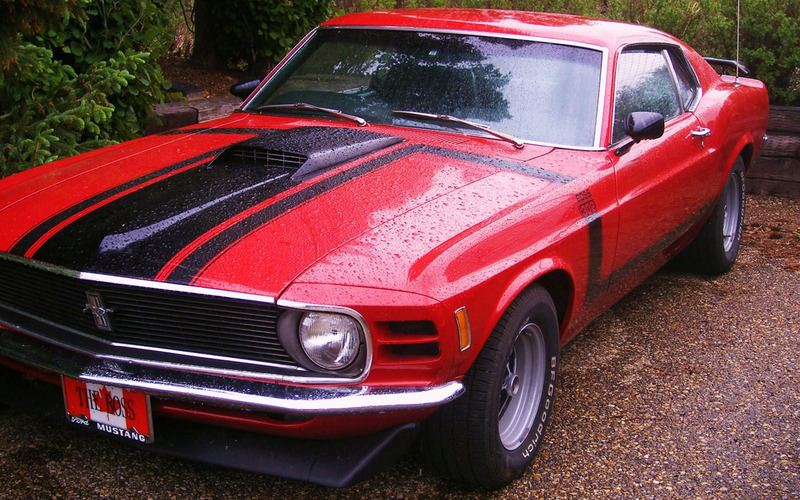 1970 Ford Mustang Boss 302 (Clone). 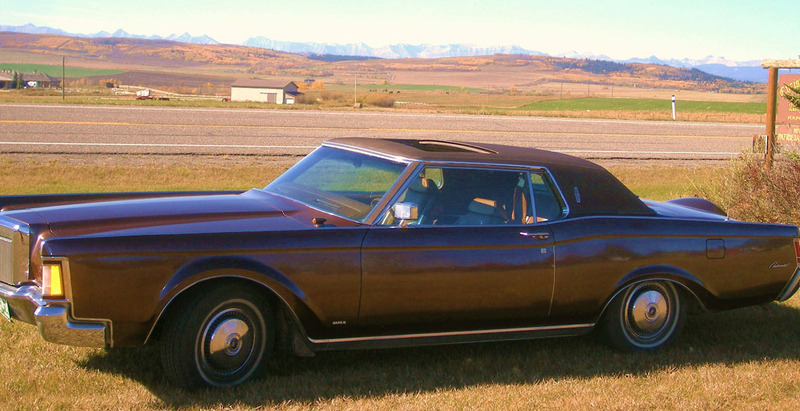 1971 Lincoln Continental Mark III. The last of the Mark III series. back then. It also has ABS brakes, automatic climat control and full leather interior. Unique Motorcars. 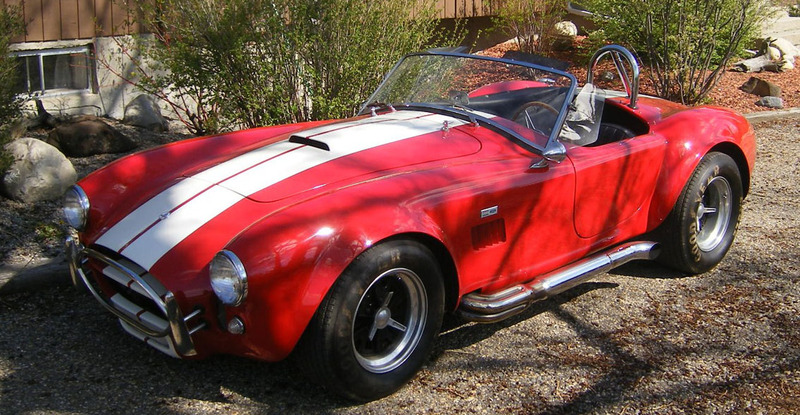 Has a Cobra 1966 Ford 427 Side Oiler engine and top loader 4 speed. Lee Hurley in Birmingham Alabama. Lee used to be Bobby Allison's crew chief when he was NASCAR racing.